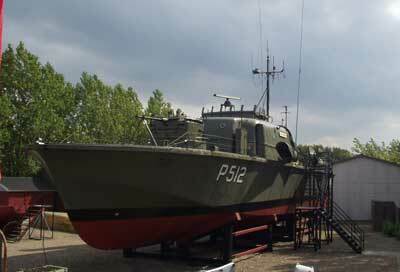 The Fast Patrol Boat SØBJØRNEN is preserved, and is now at display at the Aalborg Maritime- and Navaql Museum. 3 ea Rolls Royce Marine Gas Turbines - 12,750 Hps. 2 ea General Motors Diesel Engines - 460 Hps. The FPB could be equipped as a torpedo boat with one forward gun and four torpedo tubes, or as a gun boat with two guns (forward and aft) and only two torpedo tubes. 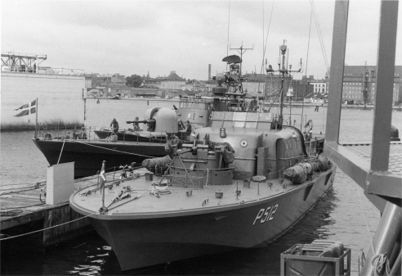 The Fast Patrol Boat SØBJØRNEN.